Vikas Khanna is the Bawarchi behind New York’s Michelin-starred Indian restaurant Junoon and judge on the ongoing season of Junior MasterChef Swaad ke Ustaad. He is soft spoken, warmhearted and has an irrestibly charming personality that impresses you even before you taste his food. With over 24 years of cooking experience, he is the chef who placed simple Indian food on the world food map. So what happens when “The Hottest Chef of America” visits Ahmedabad? The Ahmedabad Blog Interviews him exclusively!!! Here are excerpts from the interview with him. Chef Vikas Khanna: TV is like religion in India. Everyone follows it. If there is any festival, all TV shows depict it. The Ahmedabad Blog: How is MasterChef India different from MasterChef formats abroad? Chef Vikas Khanna: The Australian version is the best but MasterChef India performs better and is more popular with the sheer fact of its population. Thus, even though MasterChef is a cookery show, it is placed in prime time on Star Plus to compete with dance and singing reality shows. Moreover, Khanna is such an essential part of our history. Thus, in this show, we are trying to showcase Indian recipes on the show. We have also modified the show to match the sensibilities of the country. We definitely draw inspiration from MasterChef Australia. But we can’t show aunties rolling out perfect pies on Indian television. It doesn’t look natural. Chef Vikas Khanna: The kids on the show don’t understand competition. They encourage each other and clap for each other. This is very different from the regular MasterChef . The Ahmedabad Blog: Any particular cooking trends you see among children? 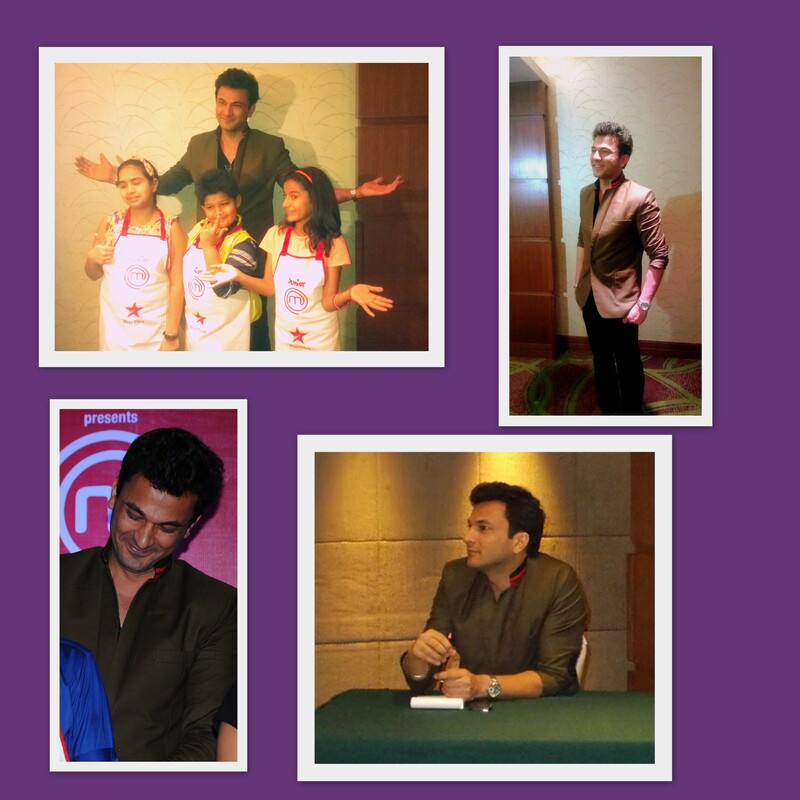 Chef Vikas Khanna: Little girls are fascinated with making cupcakes. We have had so many girls bake cupcakes for the auditions! The Ahmedabad Blog: Did you expect the kids to be cooking French cuisines and Thai dishes in the auditions? Chef Vikas Khanna: Frankly, I was pleasantly surprised. When I was their age, I could just make rotis. But these kids are fantastic. They know about world cuisine. They learn a lot from Google and YouTube. Gordon Ramsay inspires children, which is something I didn’t expect from such little children. Chef Vikas Khanna: A child who listens and is adaptable will do really well in this season. As a viewer, lookout for the kids and their imagination in the show. In the Janmashtmi episode that we were shooting little chefs preparing special dishes for Lord Krishna. One of them innocently said that all children are a form of God and children love Maggie, thus God would also love it! One of them prepared a chocolate cake for Lord Krishna, as it was his birthday! This is the level of creativity embroidered with innocence on the show. 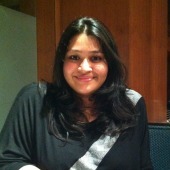 The Ahmedabad Blog: You are an amazing food writer! Tell us about your next book. Chef Vikas Khanna: I am launching a book– “Young Chefs” which will comprise of 88 recipes that can be prepared by children. Penguin India is the publisher and we plan to launch it on Children’s Day i.e. 14th November 2013. It was a challenge to create a recipe book for children. I have made sure to keep minimum text and more pictures. Every step is shown through the medium of photographs. The book is visually rich with every recipe having atleast 6 images.